Loom Twisters are sold worldwide. We can supply from China or United Kingdom. If you would like to distribute in your country please contact us directly. Loom Twisters are sweeping the nation! 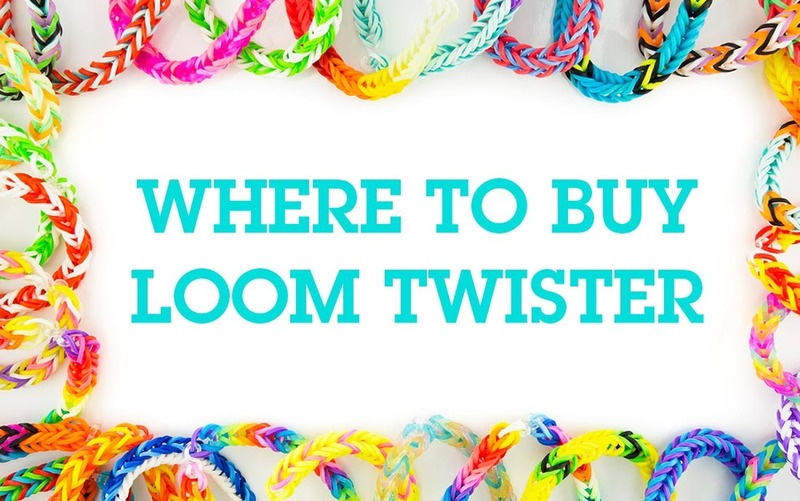 Check out our Loom Twister Sets and refill packs, and see our How To section to find out how to make some super cool bracelet designs! You can use these ideas to come up with your own creations! And just so you know - our bands are made without Latex, so are friendly for those with Latex allergies! PS - Always use a loom when using Loom Twister bands - using your fingers can be painful! All our products have full CE labelling and warnings which comply fully with Trading Standards requirements. We classify the range of Loom Twisters as toys and not as arts and craft which allows product not to be CE marked. We constantly monitor our products to ensure they comply with the current standards. The company work very closely with the local authorities in the U.K.